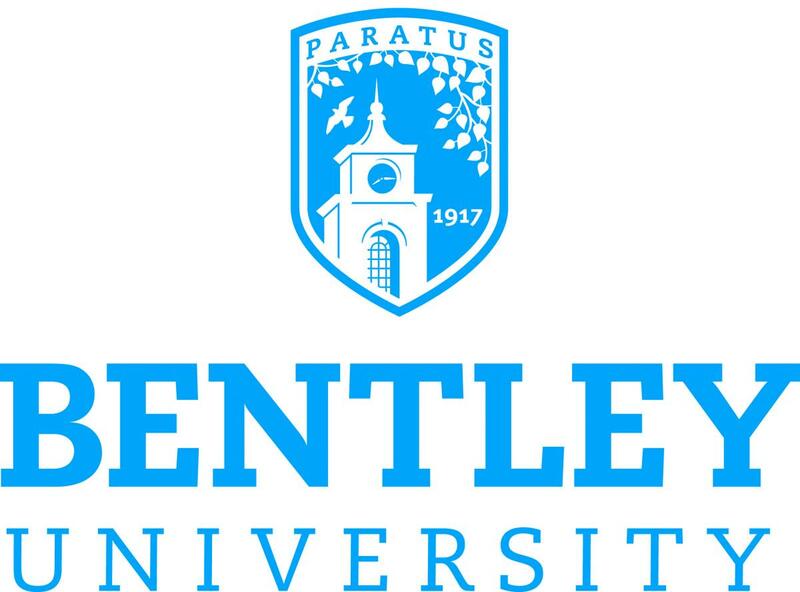 Bentley University is pleased to welcome Shawn Cote as its new Leadership Gift Officer (LGO). In this role, Shawn will be reporting to Betsy Whipple, Director of Leadership Gifts. Previously the Director of Major Gifts for Athletics at Northeastern University, Shawn brings a decade of development experience to this new position. During his time at Northeastern, Shawn led a team of staff and volunteers, reorganized the department’s corporate partnership efforts resulting in a 40% increase in net revenue, and maintained a portfolio of 100+ prospects. Shawn has a M.S. in Sports Leadership from Northeastern University and his B.S. in Sports Management, Marketing Concentration from Thomas College. Prior to his career in development Shawn served in the military and received the Army Commendation Medal.